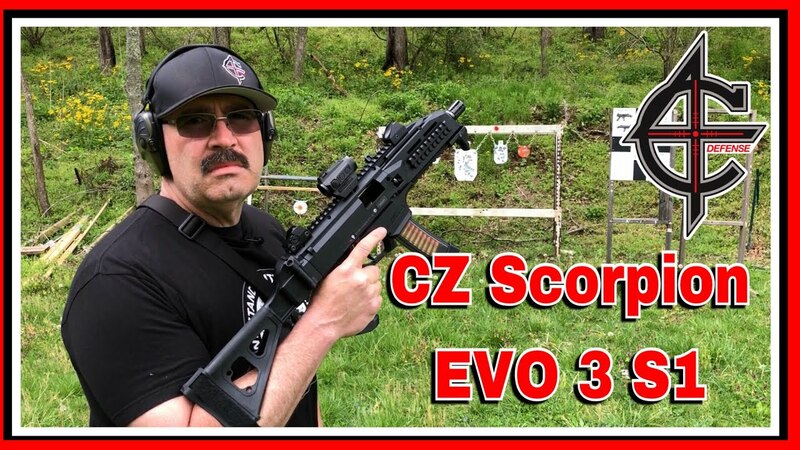 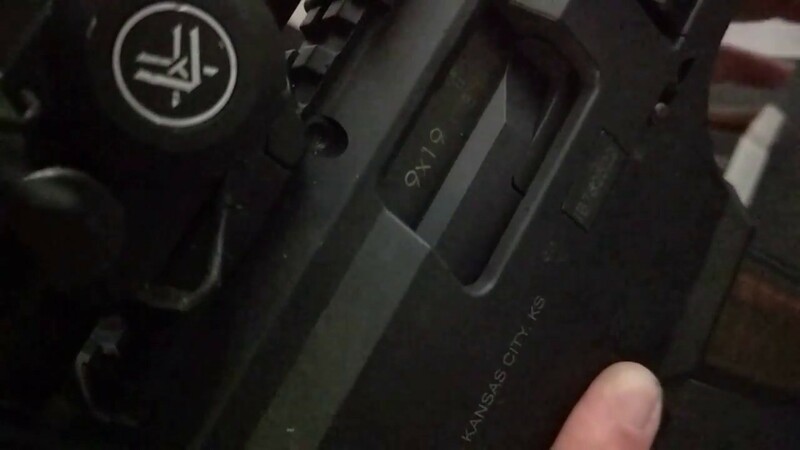 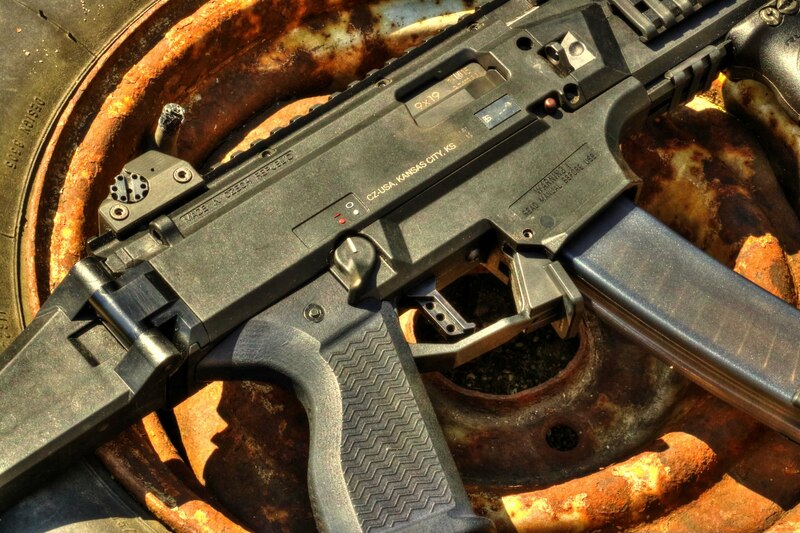 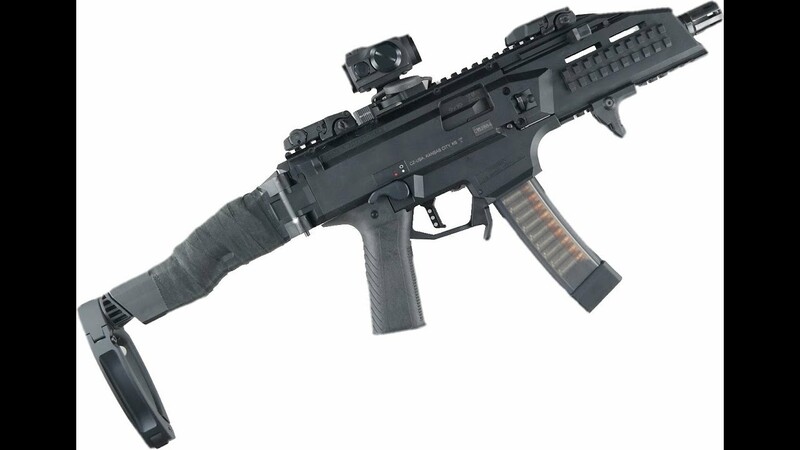 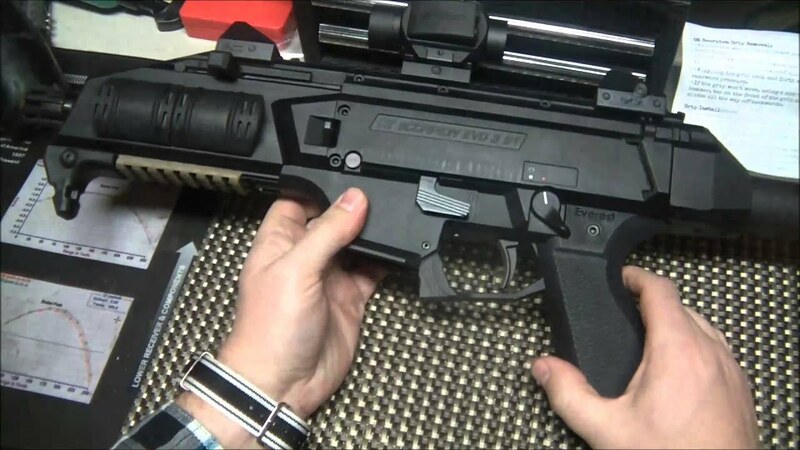 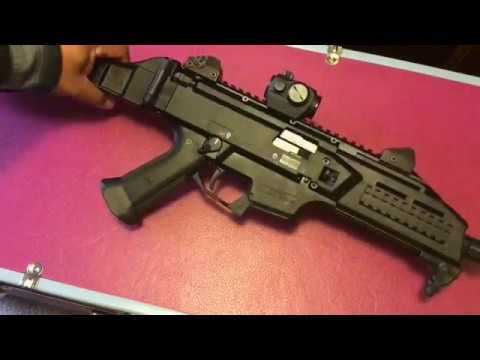 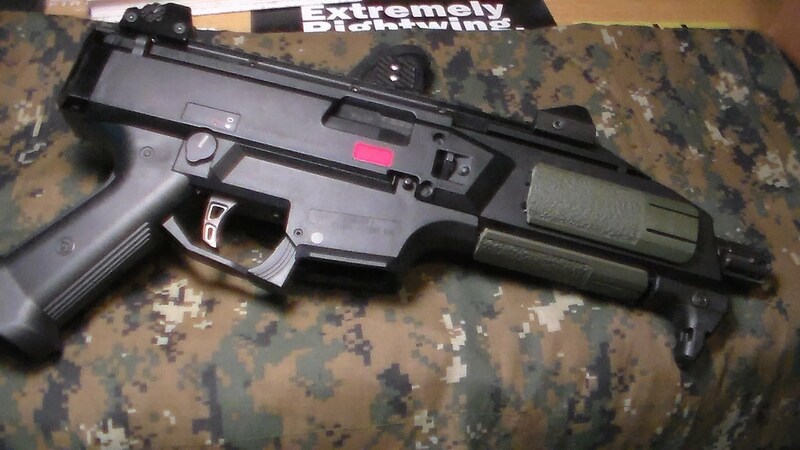 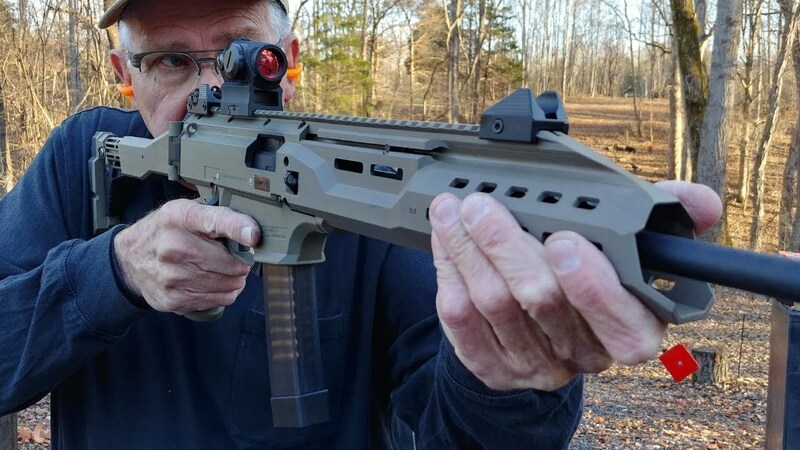 The CZ EVO 3 Scorpion is in Service with the Czech Military but full auto. 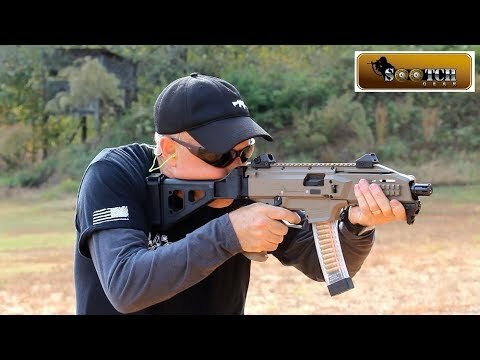 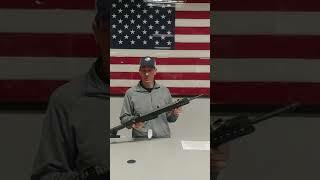 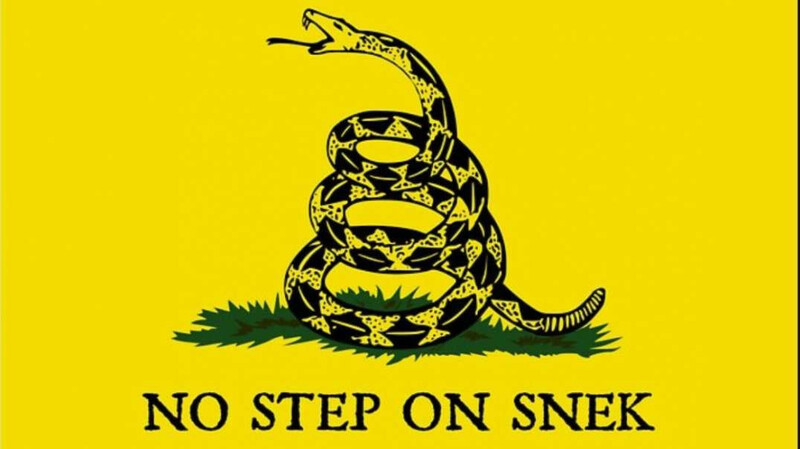 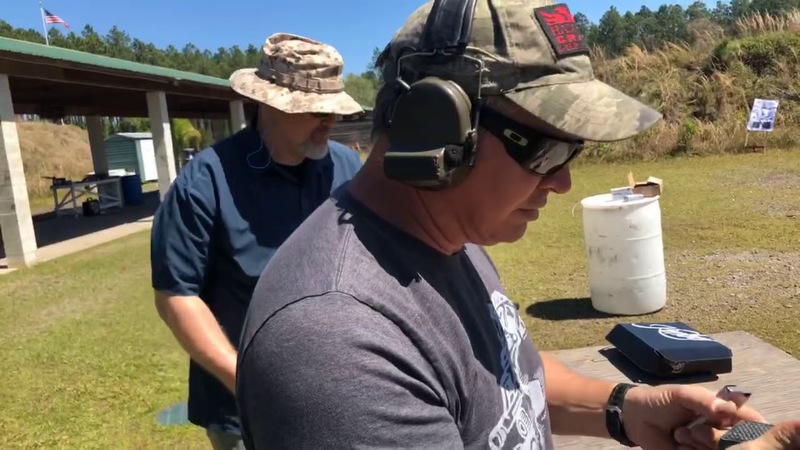 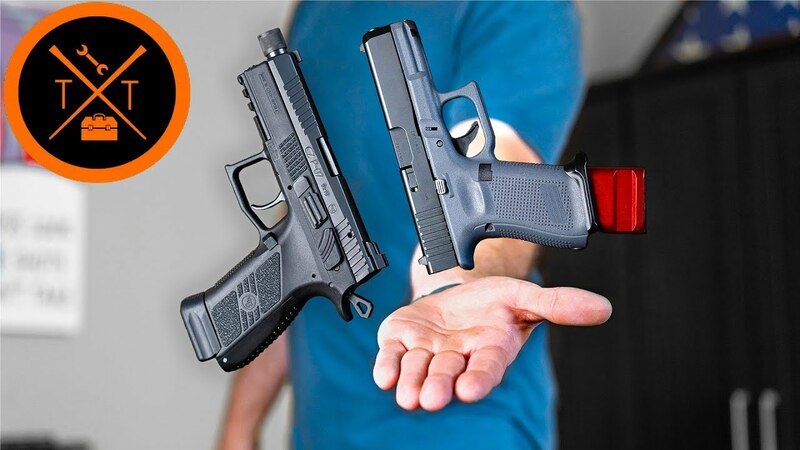 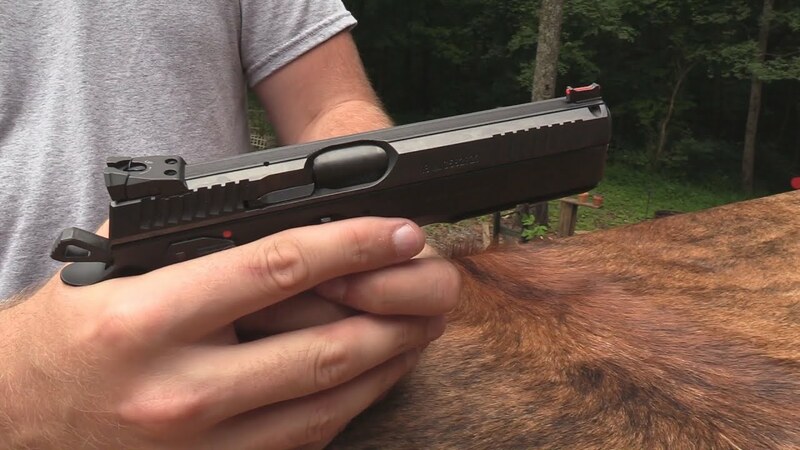 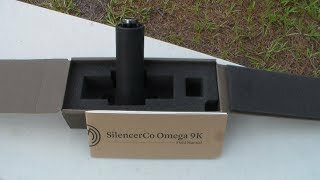 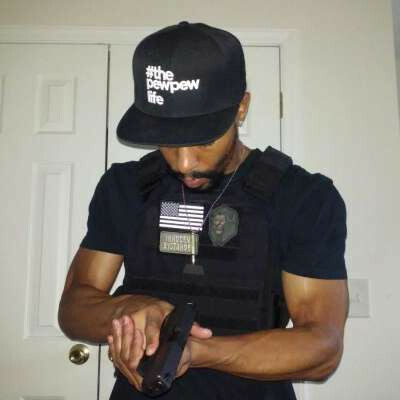 The S3 semi auto version is a great for self defense or the range. 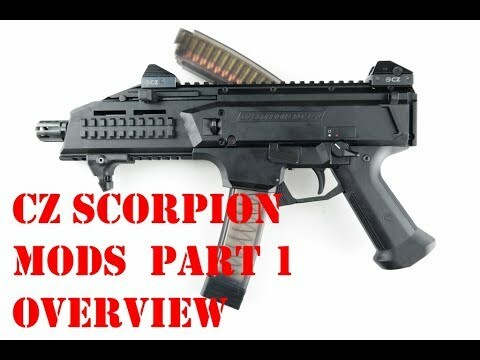 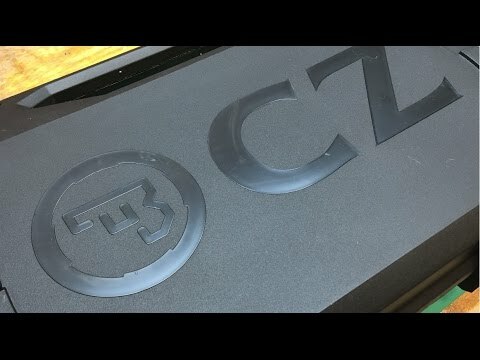 CZ Scorpion EVO 3 S1 First Look, First Mods. 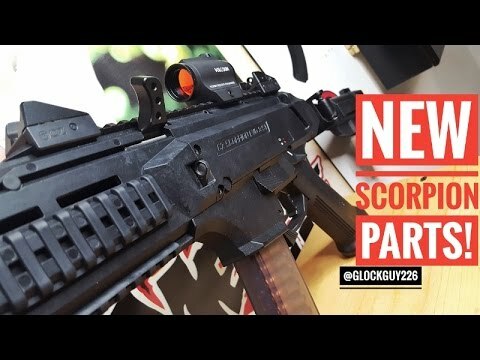 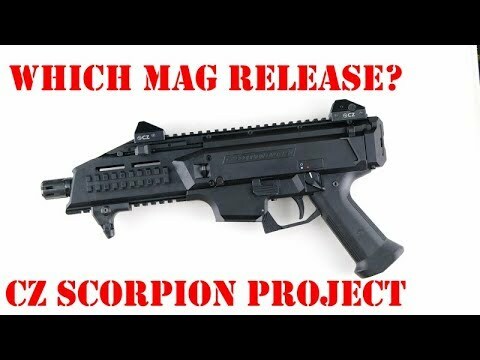 CZ Scorpion EVO Update #2.